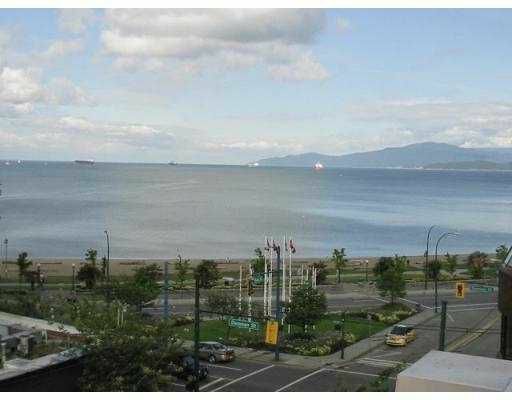 Stunning ocean/beach location! 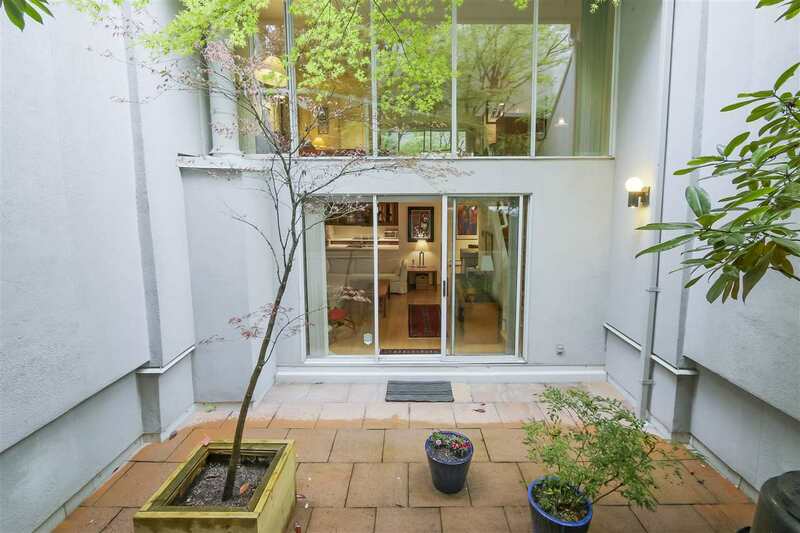 Hidden treasure on English Bay with huge roof deck. Newer kitchen with private patio/courtyard. Spacious rooms, Hardwood floors, very clean, quiet, private in the heart of everything.